The EPION Metabolic working group is in the early stages of adapting their paper-based Cardiometabolic Risk Management tool to an interactive, user-friendly app. The Cardiometabolic Risk Management tool provides a structured way to screen and begin metabolic interventions for individuals with mental illness, according to Canadian guidelines. This electronic adaptation was inspired by feedback from the May 2014 EPION Think Tank on Metabolic Disturbances. 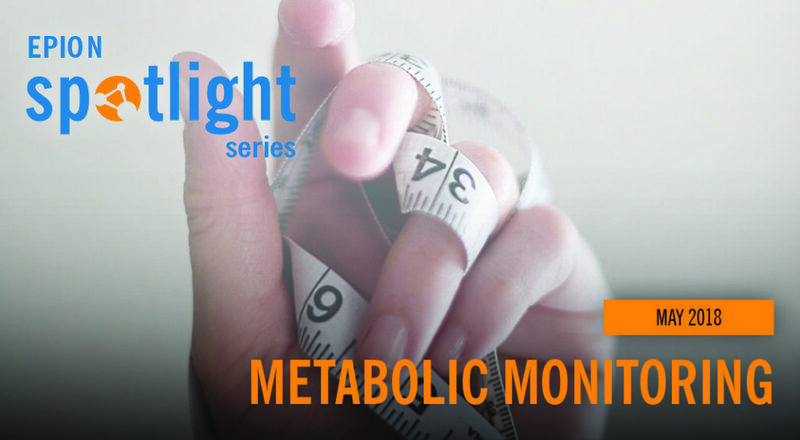 Metabolic Monitoring is an important component of Early Psychosis Intervention (EPI) programs. Treatment of a first episode of psychosis often involves antipsychotic medications, which requires monitoring several metabolic indices, such as weight gain, lipids, etc. In 2015, the Metabolic Working Group released the The Cardiometabolic Risk Management tool in paper format—postcard, risk management sheet, and goal-setting and tracking sheets. The tool outlines how frequently each item (i.e., blood pressure, blood sugar, cholesterol, etc.) should be monitored and the appropriate intervention for each abnormality. These resources were designed for community and hospital based psychiatrists, nurse practitioners, family physicians, and frontline mental health specialists working with individuals and families dealing with psychosis. EPION is currently negotiating with a multimedia company to convert the paper-based resource into a user-friendly electronic version for iOS and Android devices. The app would contain links to related sites (i.e., Canadian Heart Association) and other resources about healthy eating and physical activity.